Apple products offer great features for individuals with low vision. 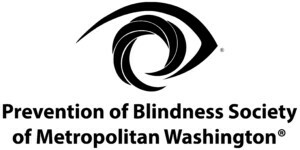 Bring your iPhone and learn how to make your iPhone accessible for low vision and an aid for daily life! Free refreshments and parking. To register, call the library at (703) 746-1762.